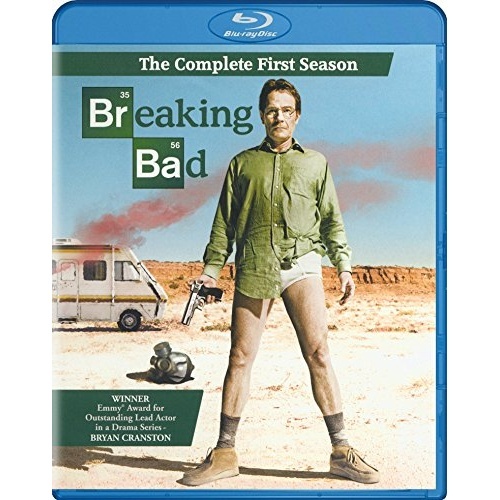 Emmy Award winner Bryan Cranston stars as Walter White, a down-on-his-luck chemistry teacher struggling to make ends meet for his wife (Anna Gunn) and physically challenged son (RJ Mitte). Everything changes when Walter receives a startling diagnosis: terminal lung cancer. 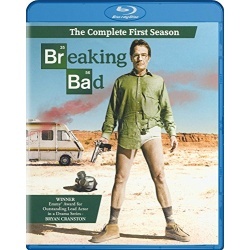 With only a few years to live and nothing to lose, Walter uses his training as a chemist to cook and sell crystal meth with one of his former students (Aaron Paul). As his status grows, so do his lies, but Walt will stop at nothing to make sure his family is taken care of after he's gone, even if it means putting all their lives on the line. Executive produced by Vince Gilligan and Mark Johnson.